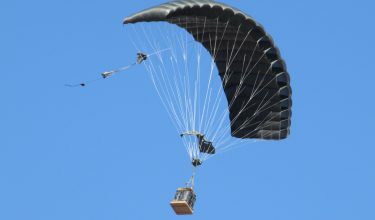 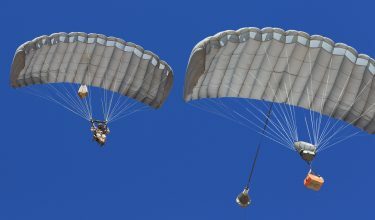 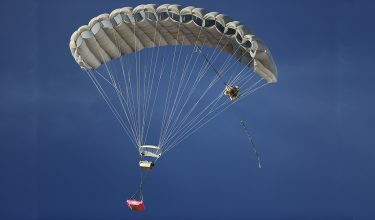 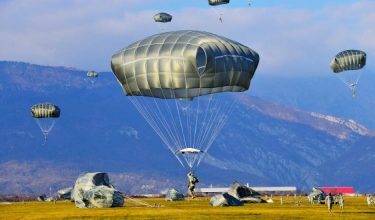 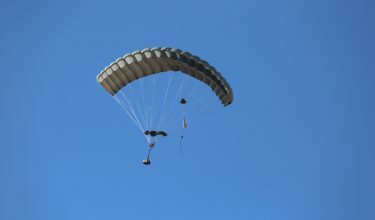 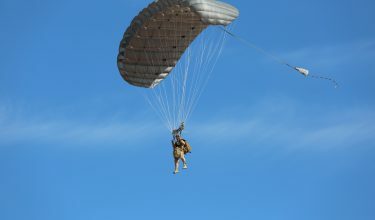 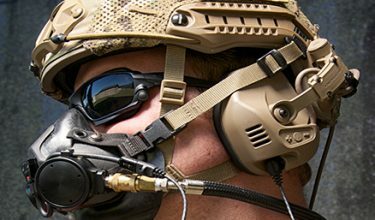 The Multi-Mission System (MMS) is the evolution of the Ram Air parachute (RA-1) system to include droguefall capability. 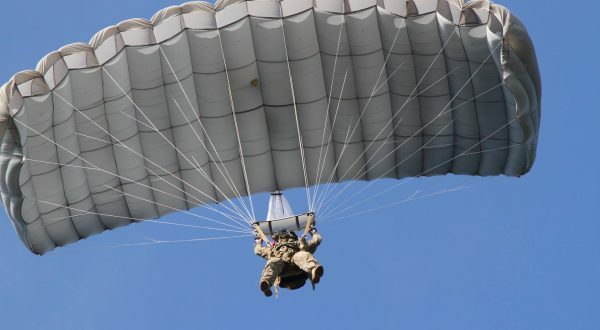 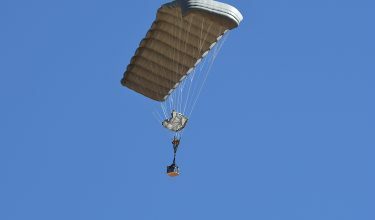 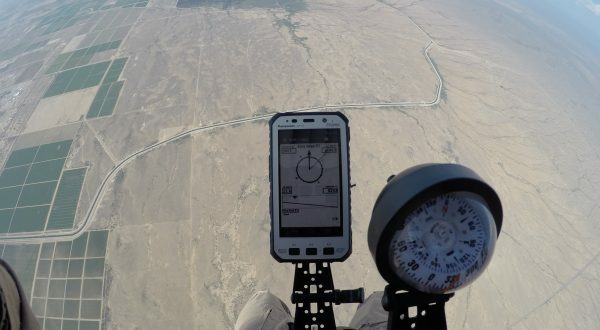 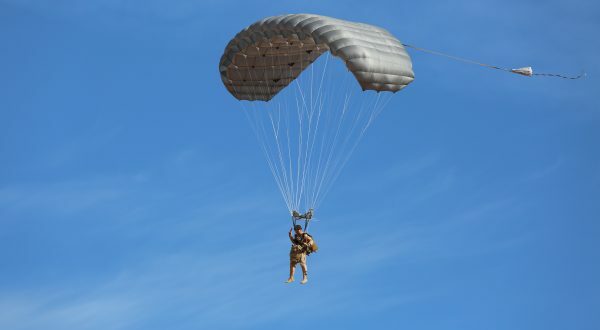 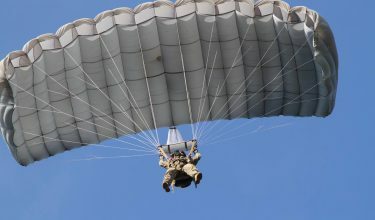 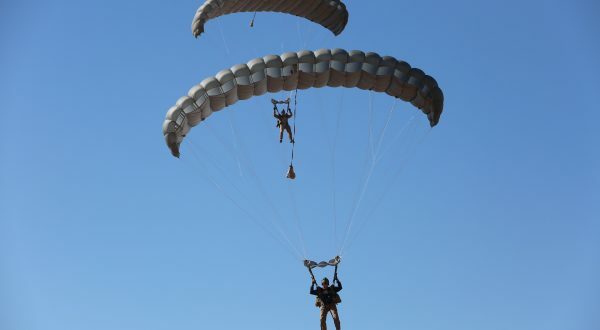 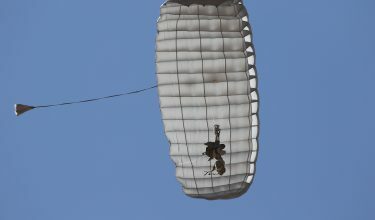 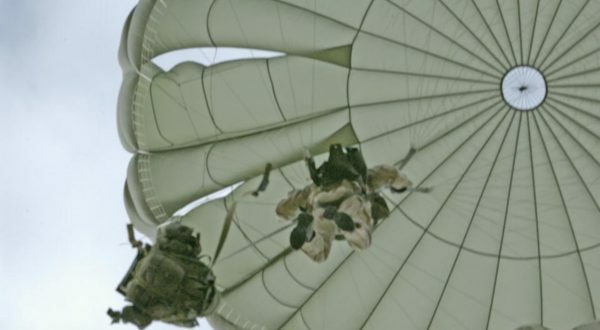 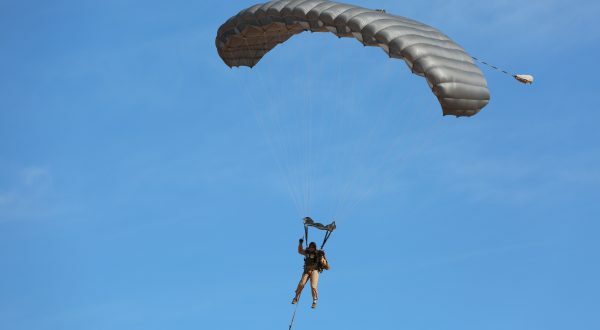 It keeps all the existing features of the RA-1 military parachute system, such as the bio-contour, magnet riser covers, inspection windows and high altitude seat while allowing the user to choose from a complete set of deployment methods. 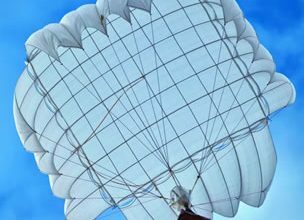 The conversion between modes is easy and requires no special tools. 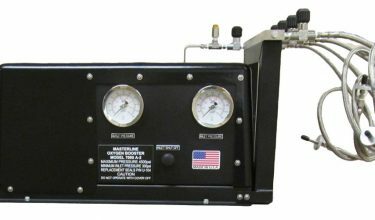 The MMS is available with a variety of attachment points and handle configurations. 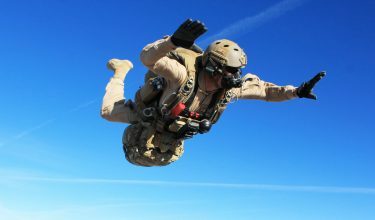 In the drogue versions, there are two drogue release handles (right hand in the front of the harness, left hand at the bottom of the container). 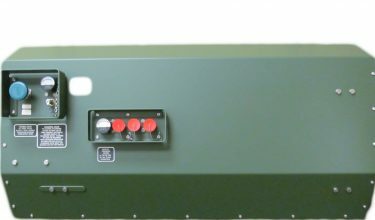 The main release handle is coupled with the drogue release handle. 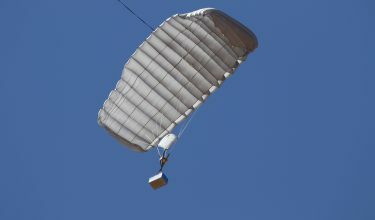 The MMS accommodates the Intruder® 360 Main and Reserve canopies, or the Hi-5 370 Main and Reserve canopies. 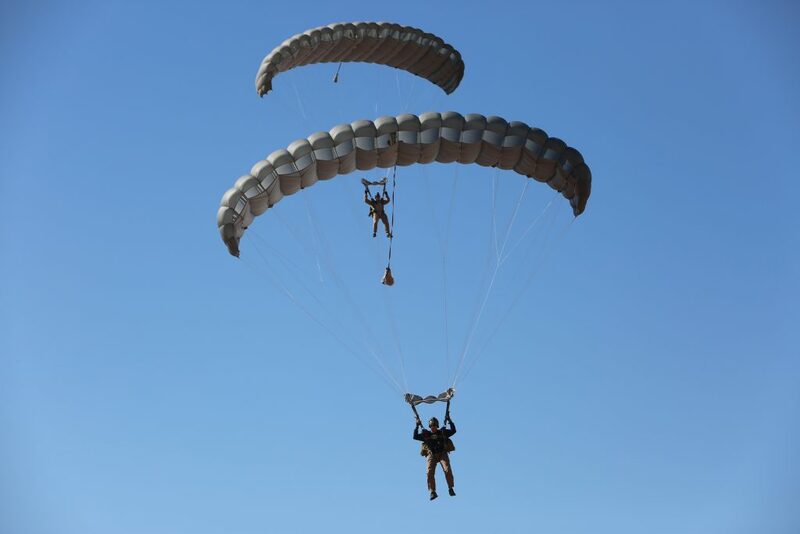 The new design capitalizes on the handling characteristics of the Intruder, and performance of the Hi-Glide, and embraces the tactical consideration of a true ‘main on main’ (main and reserve with identical flight performance) tactical parachute system. 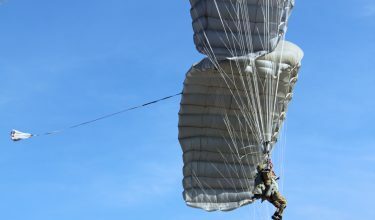 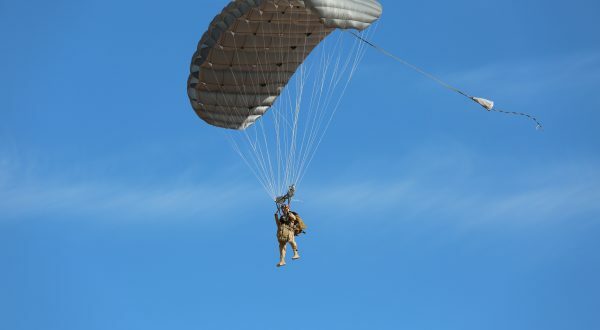 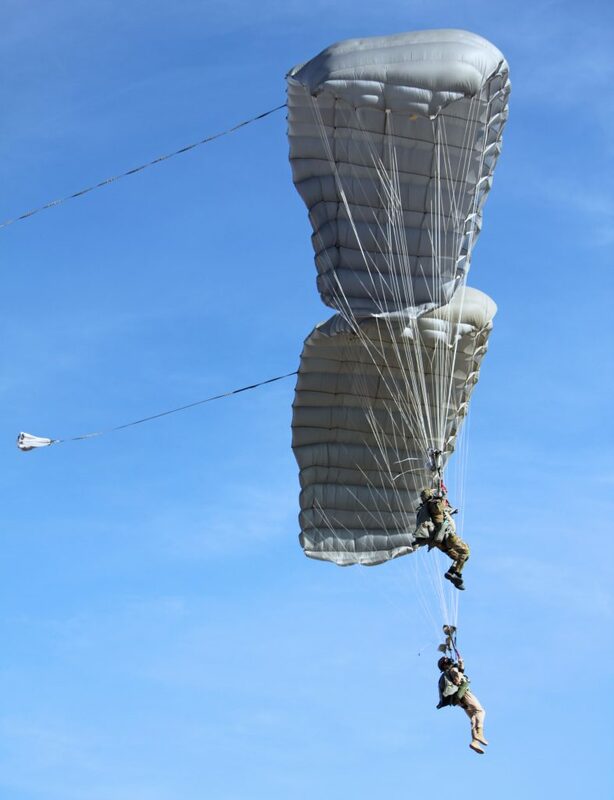 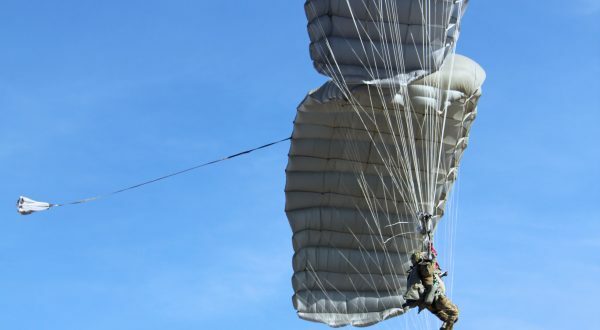 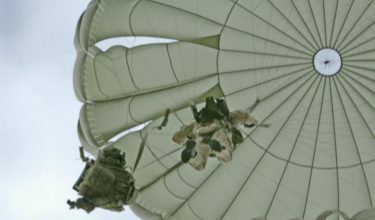 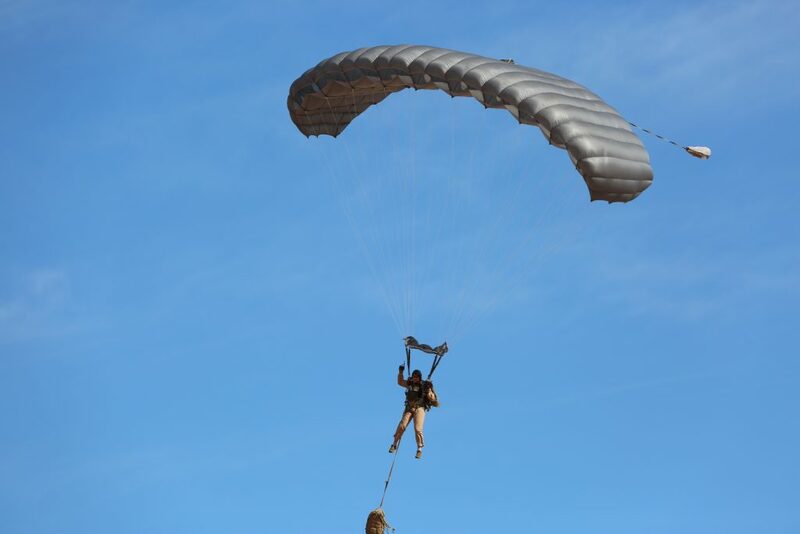 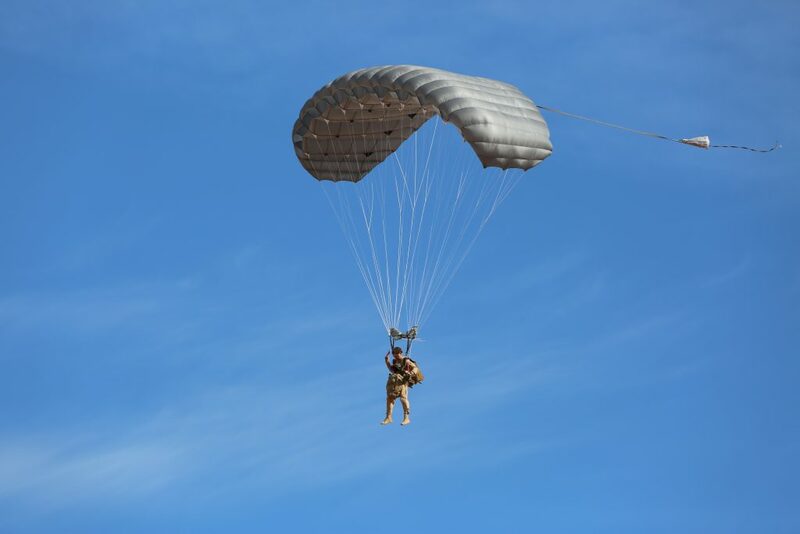 The Hi-5® Ram Air Parachute is intuitive for the rigger to pack and for the jumper to handle, with a performance similar to the MC-6 parachute. 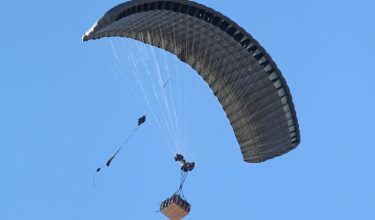 You can go long distances, but with a unique b-line stall capability that’s used in paragliding-type parachutes. You can steer and change glide ratio simultaneously, and land it in very small areas.